Jomtien Complex is a condominium project which is 200 meters from the beach. 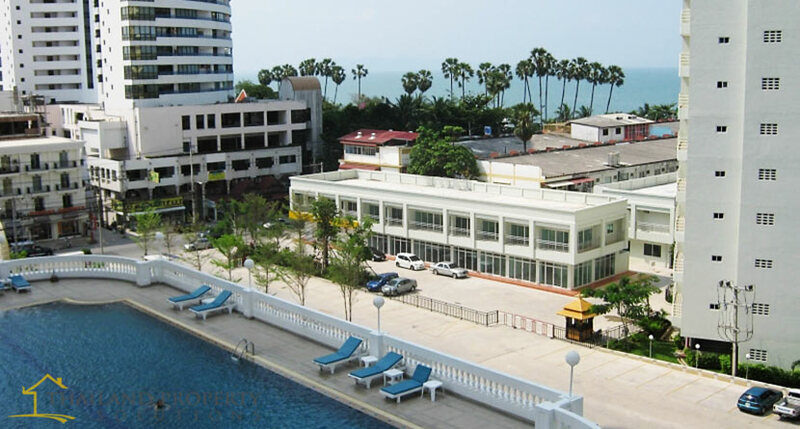 The building is close to all the restaurants, bar, shopping center and entertainment of Jomtien. The construction of Jomtien Complex was completed in 1995. it has a modern designed luxury high rise condominium development in the heart of Pattaya famous Jomtien Beach.